Your focus is on patient care. When it's not, you are most likely buried in paperwork. 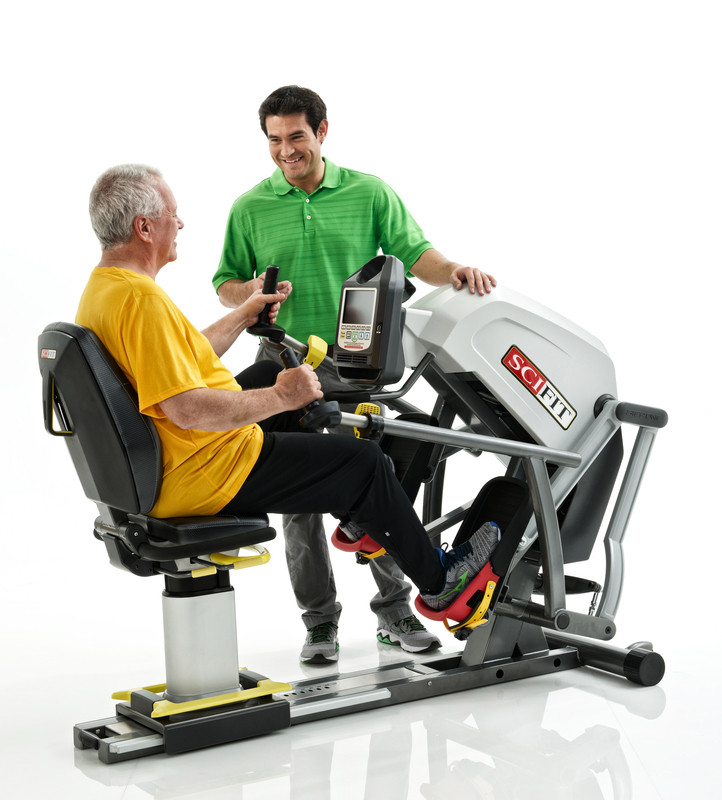 This leaves little time to research new exercise equipment for your facility. With so many equipment options, the task can be daunting. 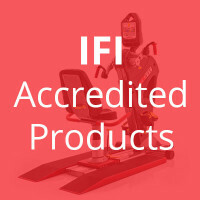 How do you distinguish equipment designed for medical exercise therapy from equipment for a gym or health club? With our handy checklist, we will walk you through 12 things you may not have considered, and help make your search easier. Which must-have features to look for. The importance of adjustability and range of motion. Why durability plays a vital role in your equipment selection.